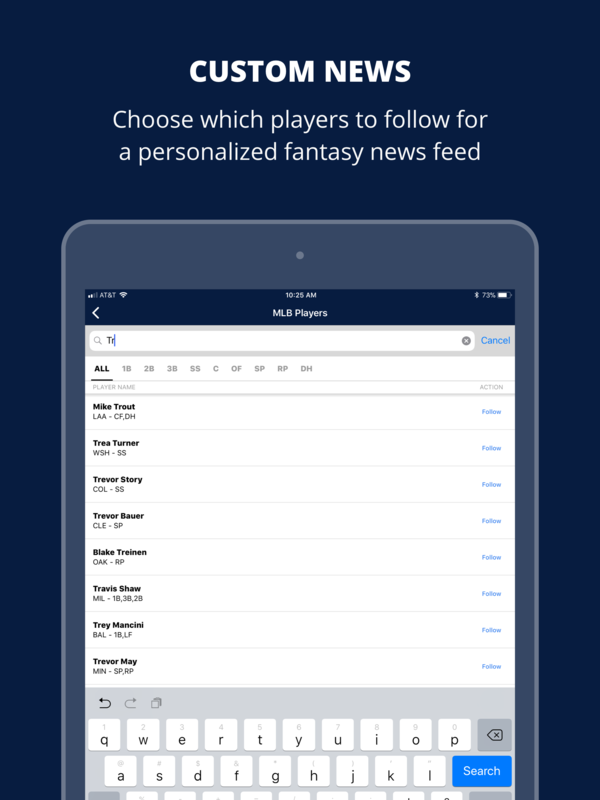 Our Fantasy News App for iOS is a great way to keep up to date with the latest fantasy news across the NFL, MLB, and NBA. It allows you to stay ahead of the rest of your league and be the first to react. The app will notify you with fantasy relevant breaking news and rumors, as well as allow you to follow specific players and receive updates as soon as something newsworthy breaks. 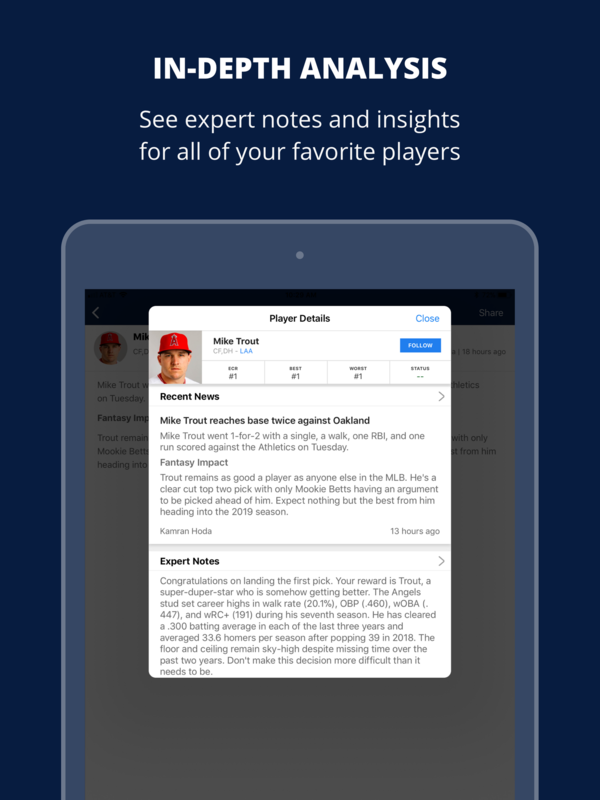 You can also read our in-depth fantasy sports articles, all on the iOS device of your choice. iPad support: big news on your big(ger) screen! Updated player cards: a better way to see player-specific rankings, news, and advice. 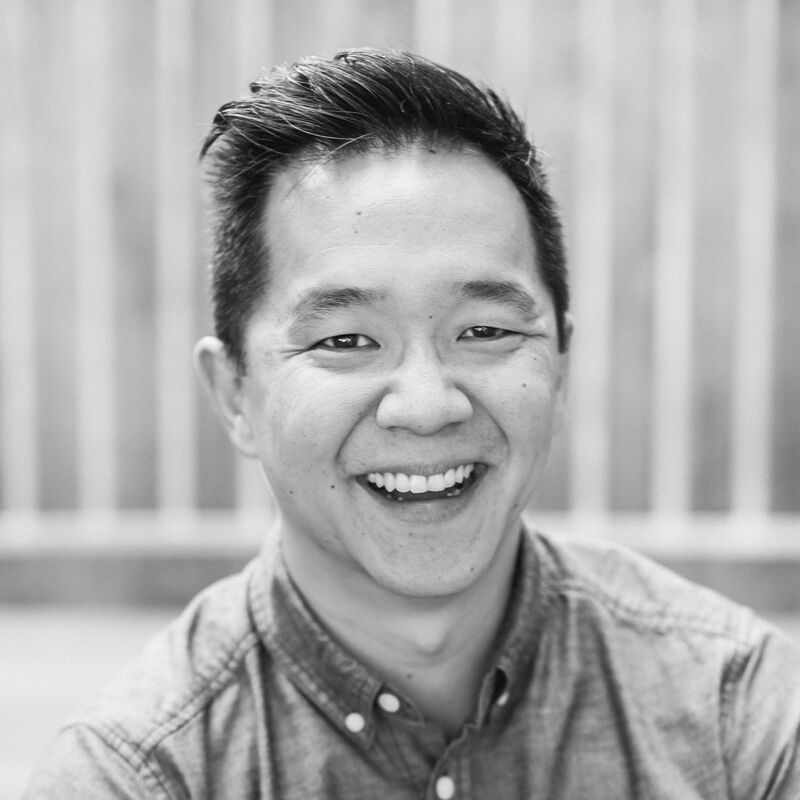 Improved player following: manage the players you're following more efficiently. Improved player search: find the players you want to follow more easily. A ton of bug fixes: woohoo! Download it for your iOS device now.